Business increase? Production requirements change? New product needing new pallet design? Seasonal product launch? Shipping overseas? Pallet Renew provides our clients with solutions. 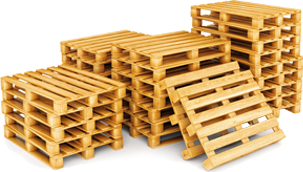 We will analyze your pallet production needs. Start here. Complete the fields required. Pallet Renew will work to provide our most cost efficient product. 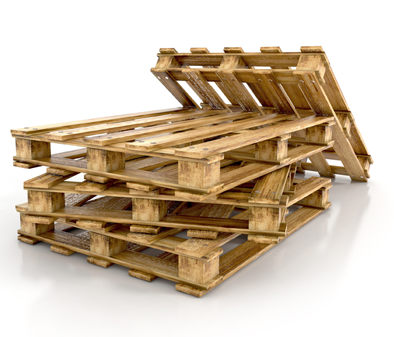 What size and type of pallet do you require?